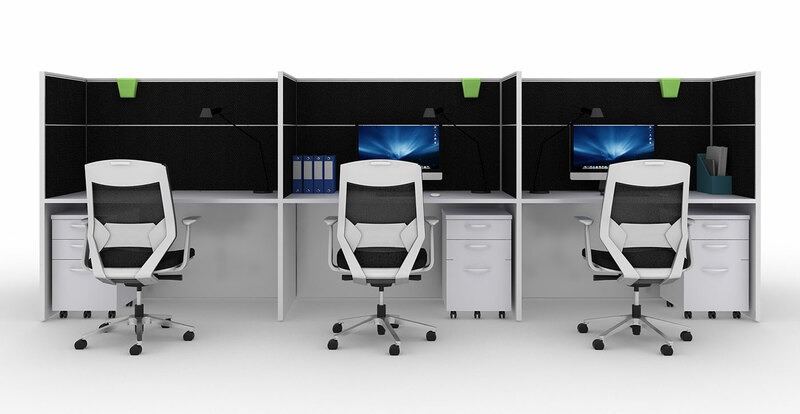 Choose from a myriad of different structures. 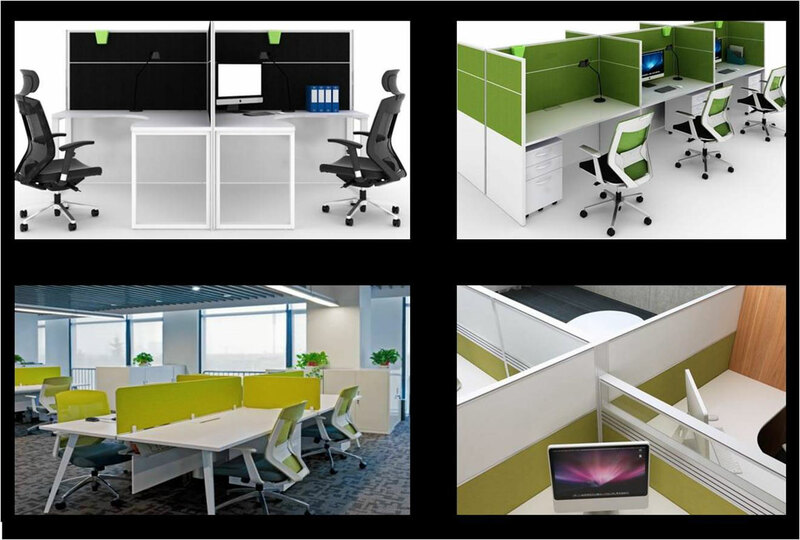 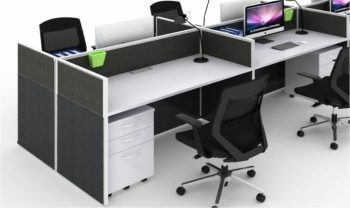 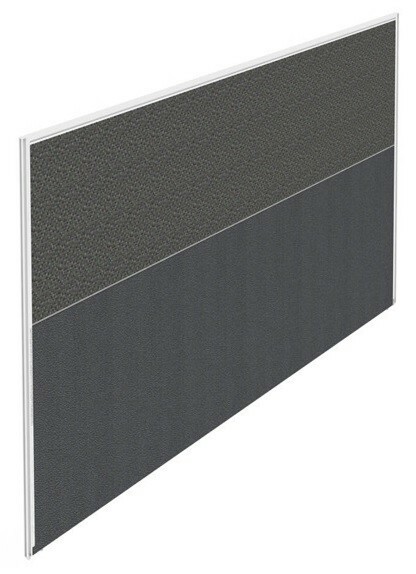 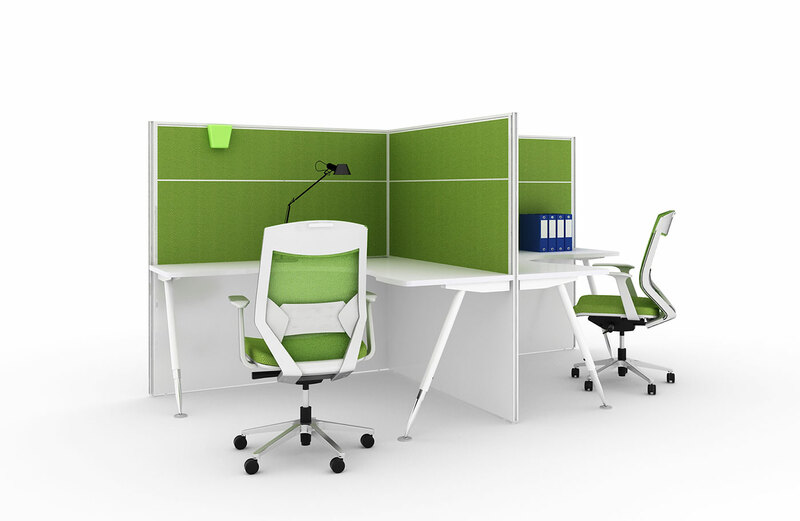 These modular panels can be assembled to your specifications. They are perfect for a sales team where you need collaboration as well as some privacy. 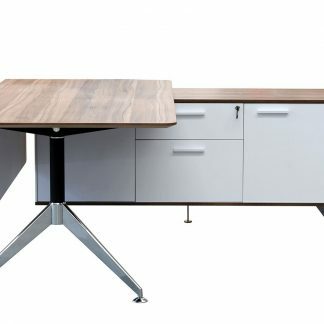 “Hot Desk” These hot desk computer workstations are available in 1200mm, 1500mm and 1800mm widths and are assembled to your requirements. 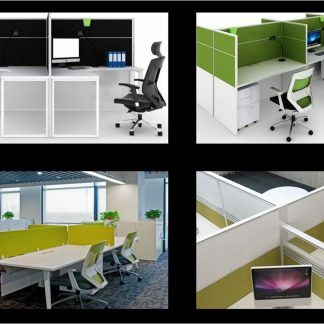 You can opt for a high or low profile. There are many variations so it’s best we price your requirements in design, profile and colour. We guarantee you will be impressed by our competitive pricing and we know you will find the quality terrific and colours stunning. 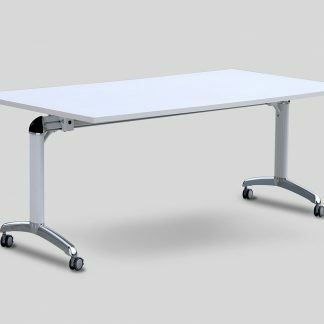 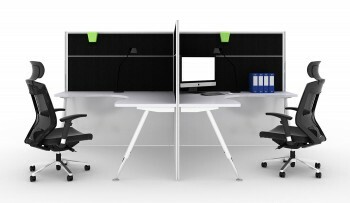 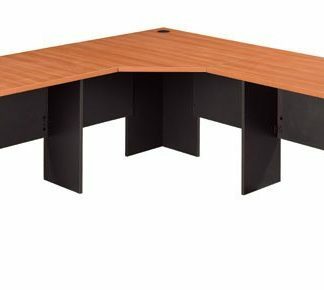 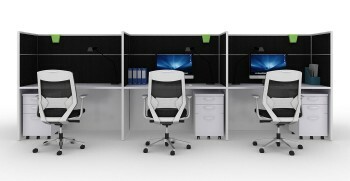 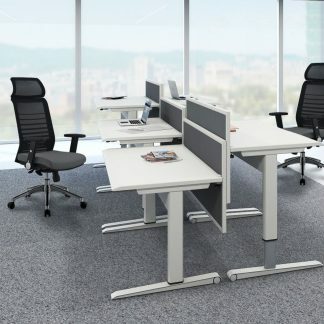 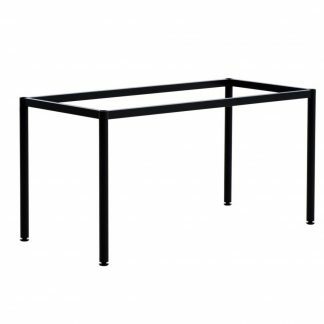 Flip Table - Melamine / Chrome 1800 x 900 AIRO Height-Adjustable Desks - Sitting is the new Smoking!